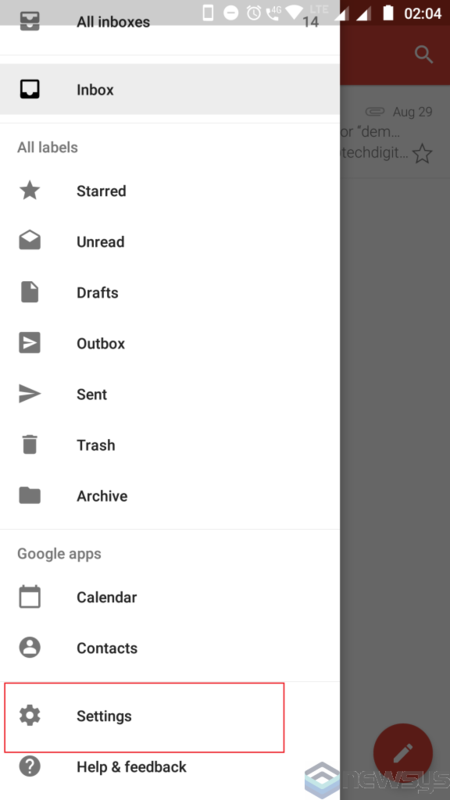 We hope that you have already read our tutorial on How to add a cPanel email account in your Android Mobile. 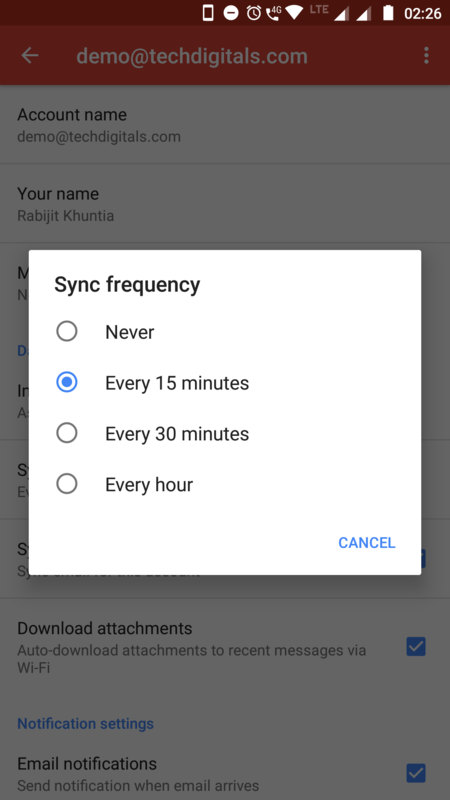 You can set an automatic email synchronization frequency so whenever you receive an email in your cPanel account, it will be automatically synced and you will receive a notification for new email. 1. 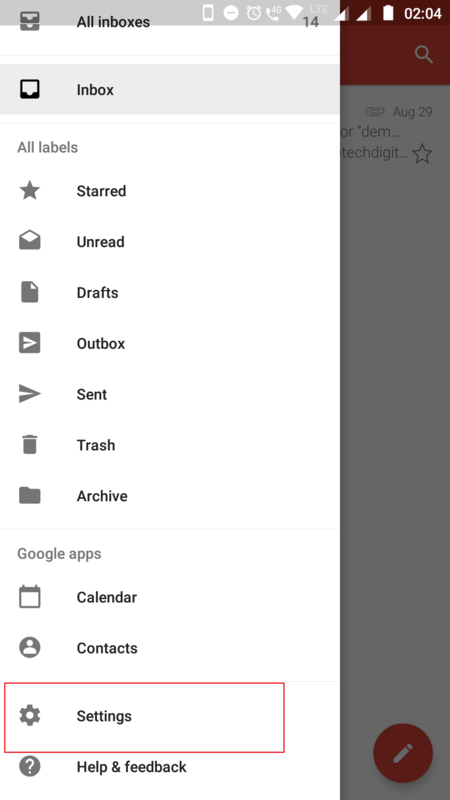 Open the Gmail App and go to setting. 2. Select your email account. 3. Tap on the Sync email option to sync email or vice-versa. 4. Tap on Sync frequency Set your frequency to 15 minutes or any custom time. 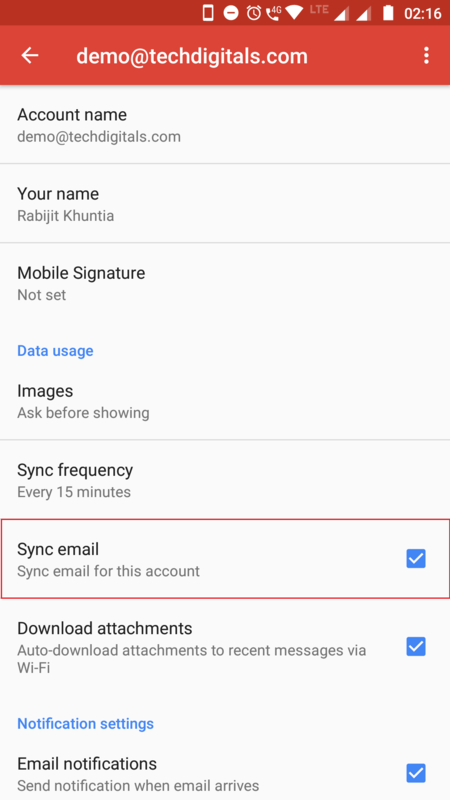 If you do not wish to sync email automatically, set it to Never and then you will be required to sync email manually.